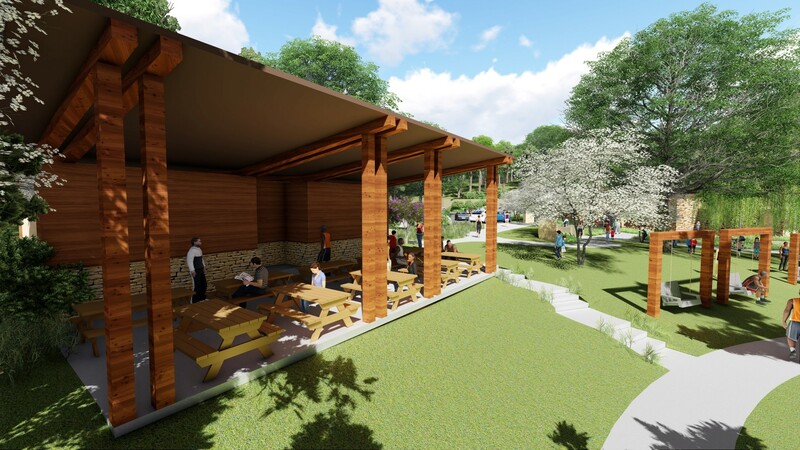 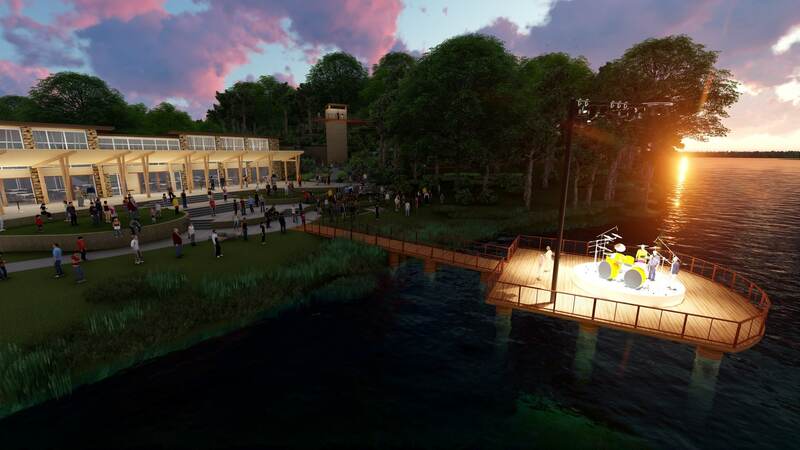 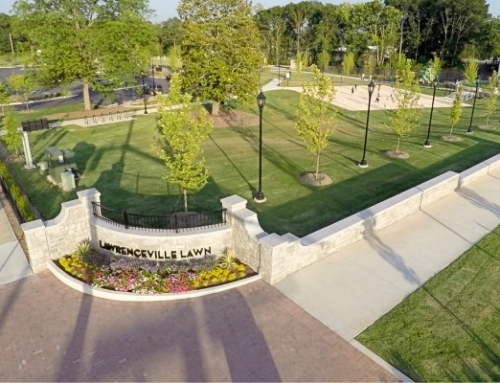 TSW prepared a master plan for the 10-acre Deidra Lackey Memorial Park in Hickory, North Carolina. 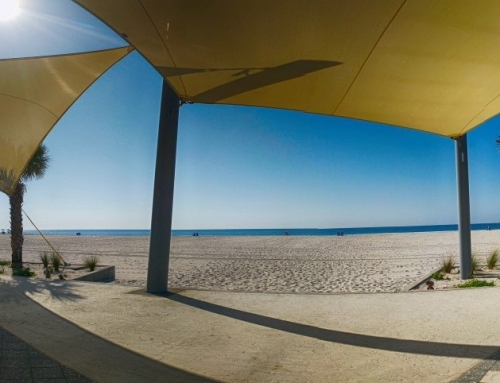 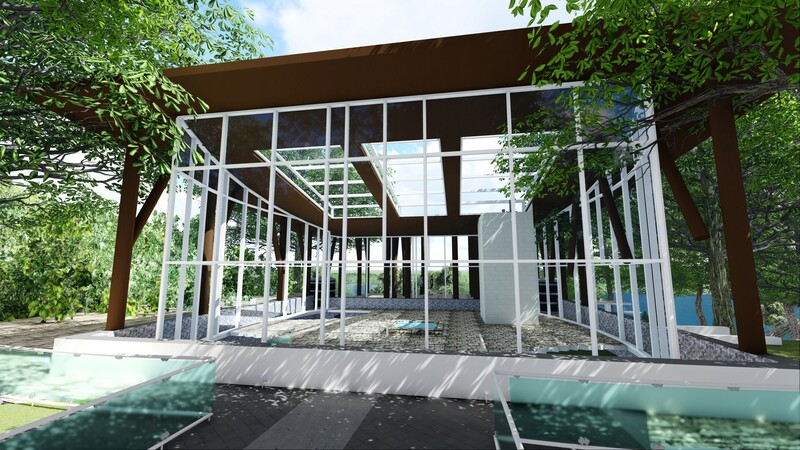 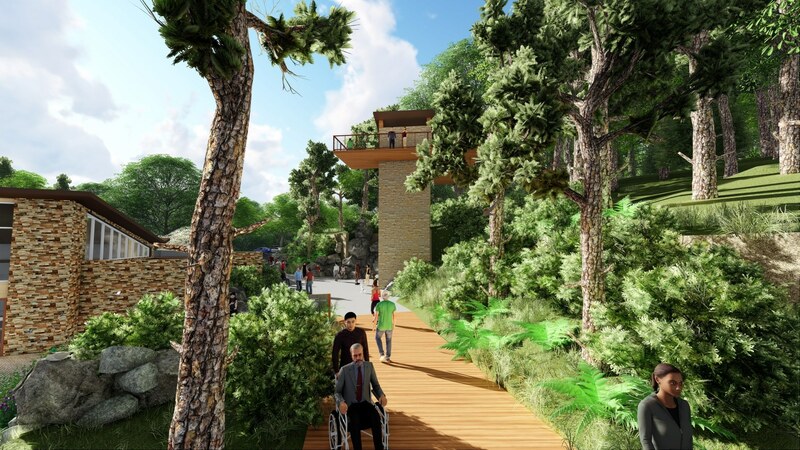 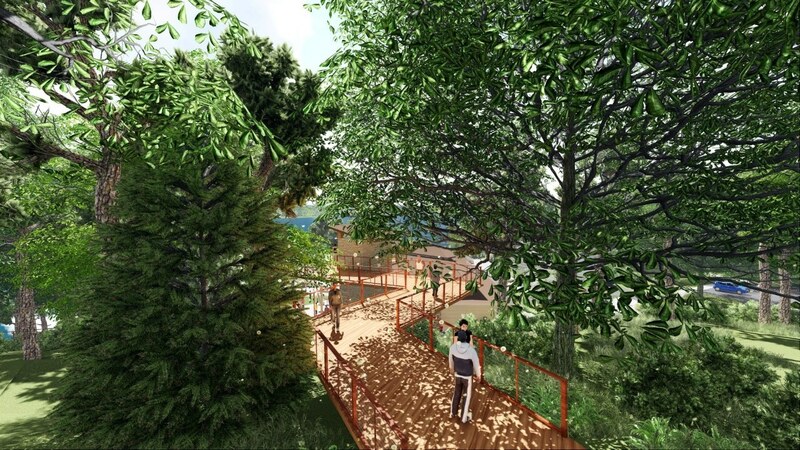 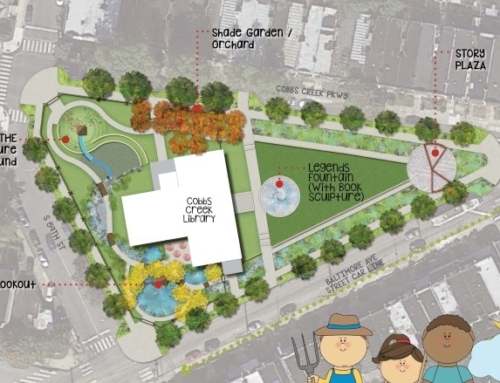 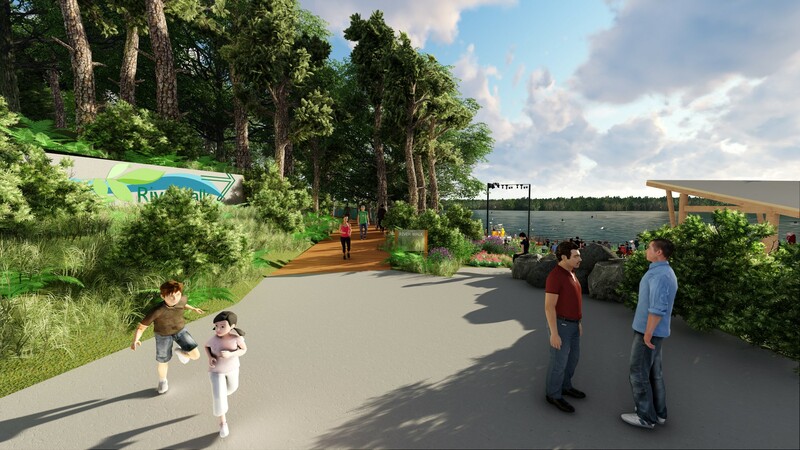 This project focused on revamping an existing park to handle a wider range of activities and experiences for users based on stakeholder input. 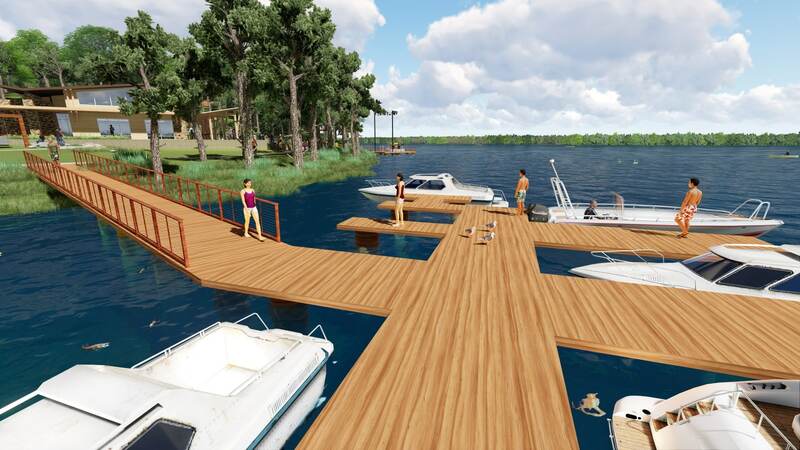 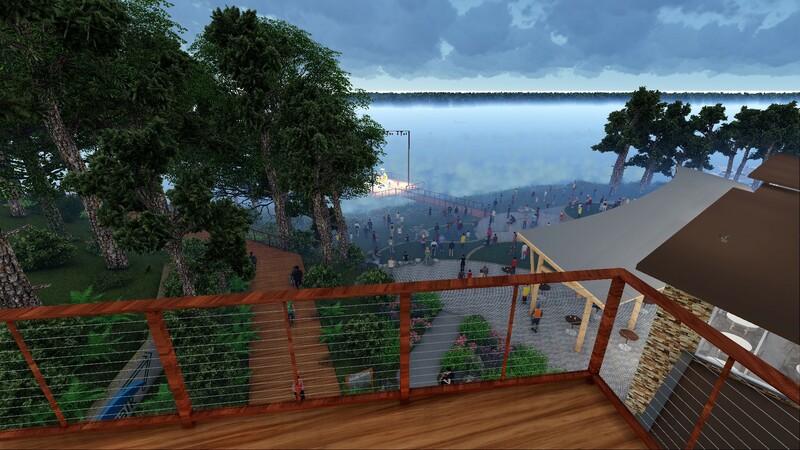 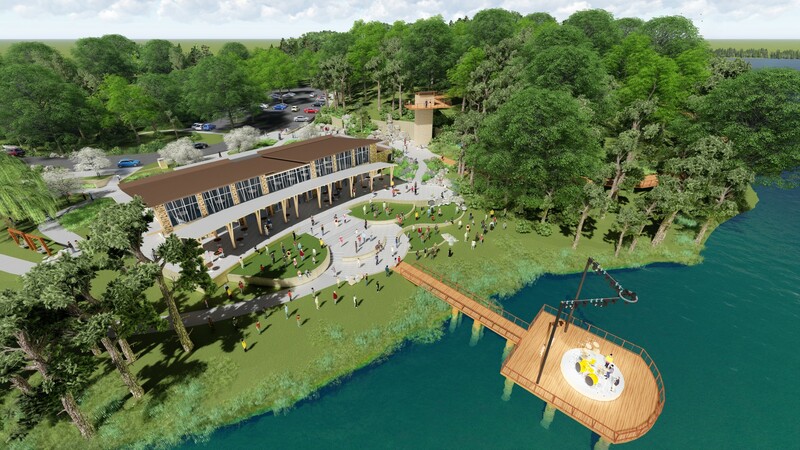 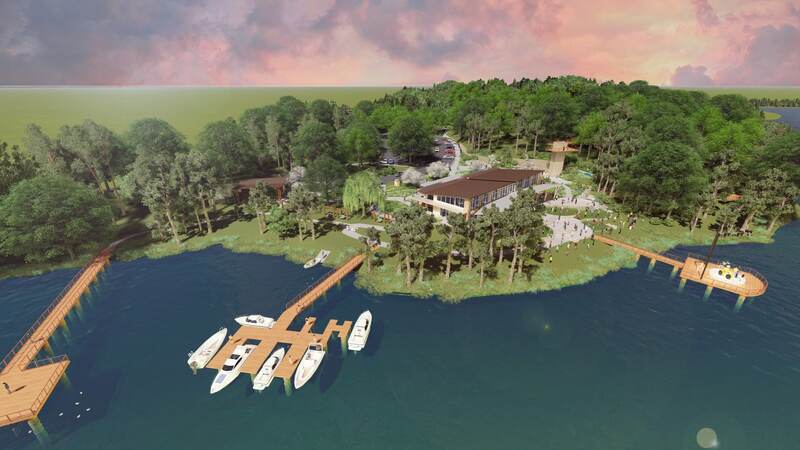 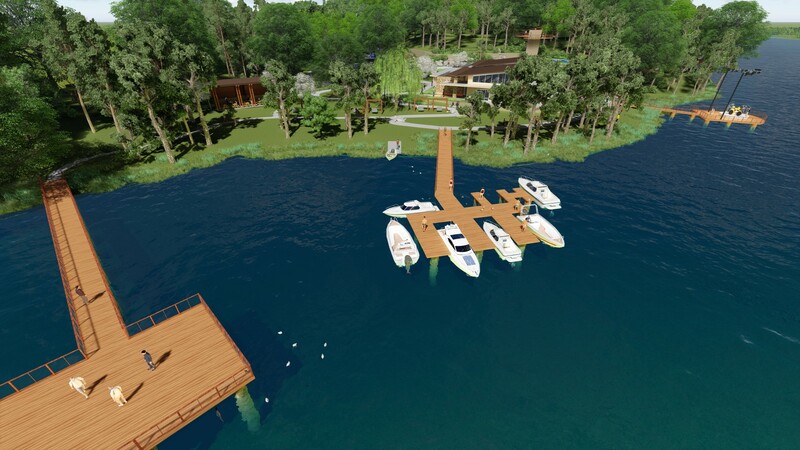 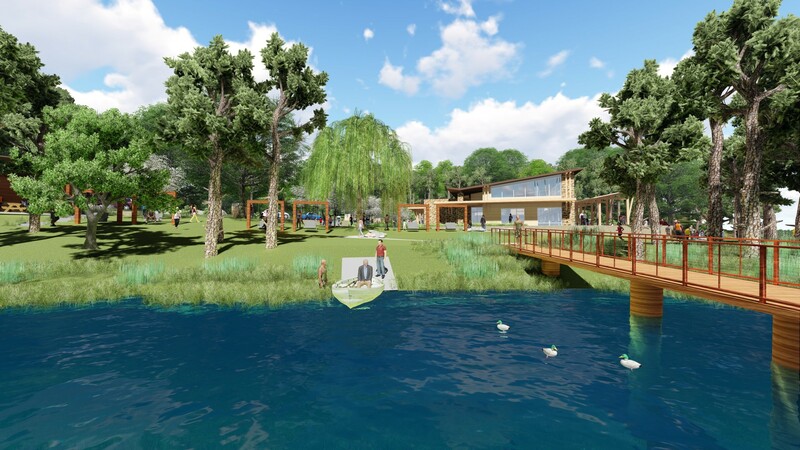 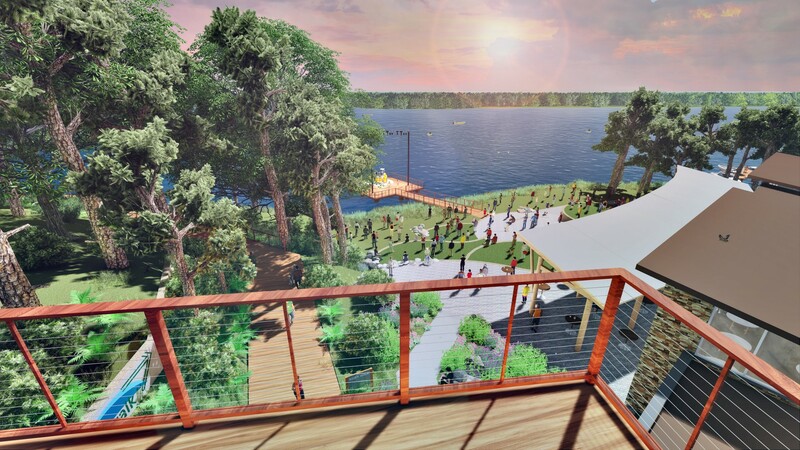 This waterfront master plan imagines major new architectural and landscape architectural elements, including a conservatory, a community gathering building, amphitheater, children’s playground, docks, and a boat ramp. 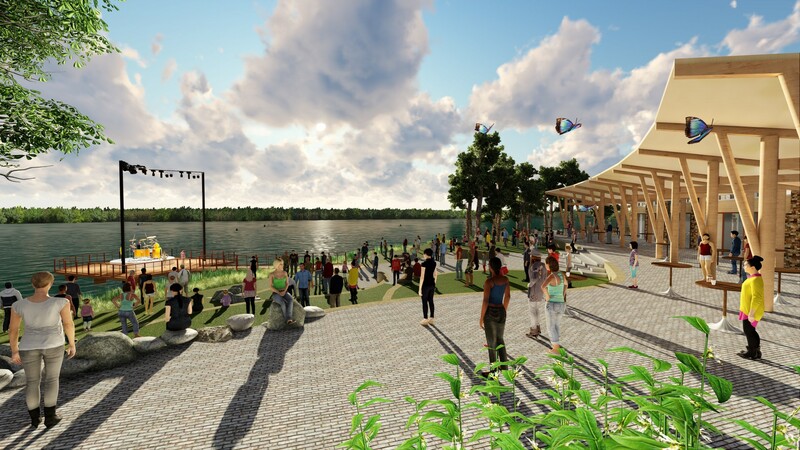 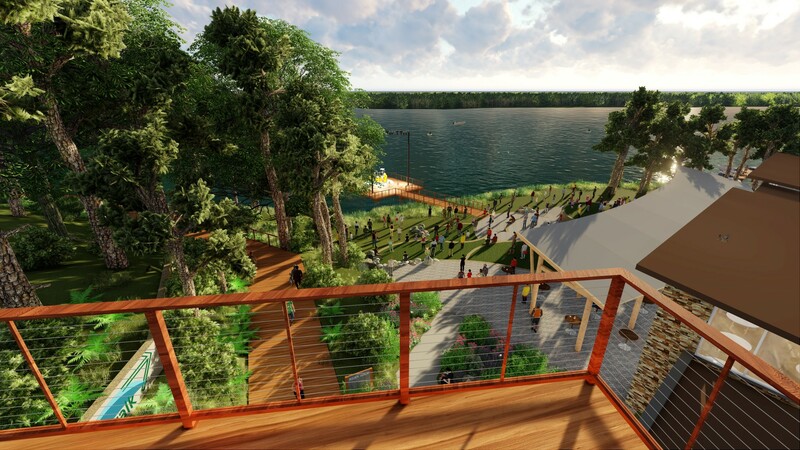 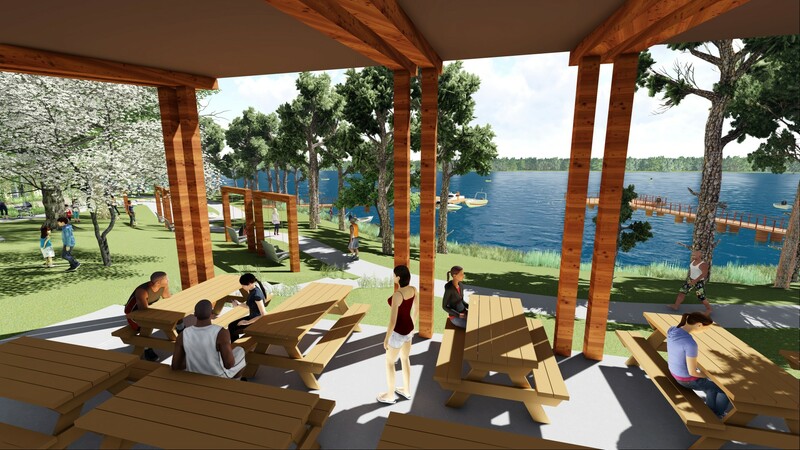 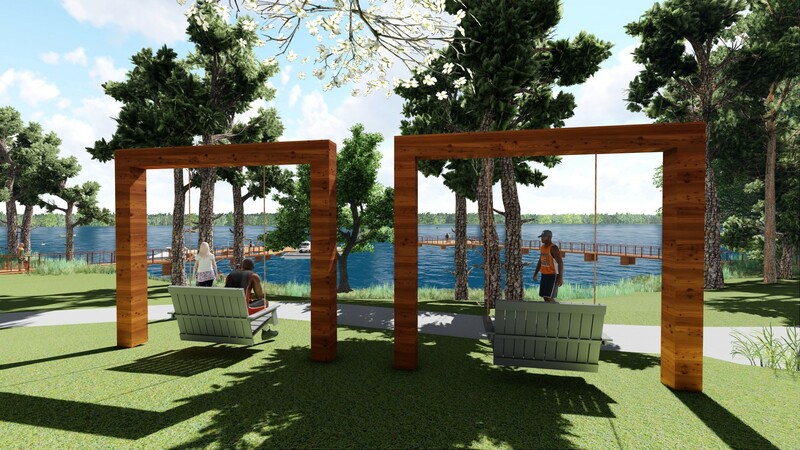 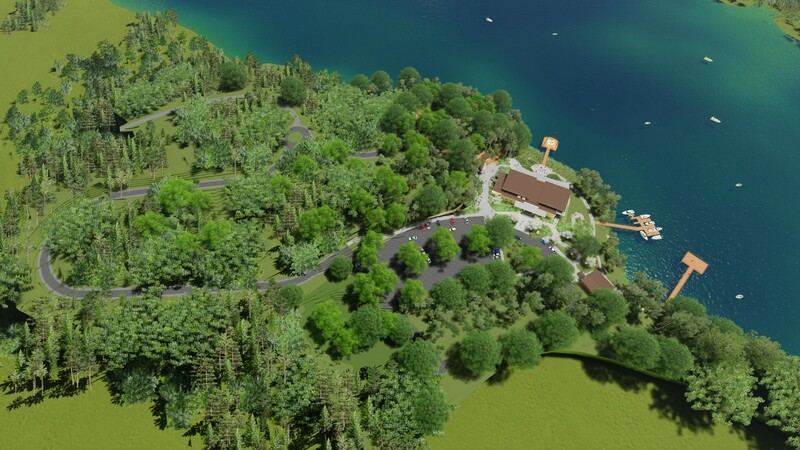 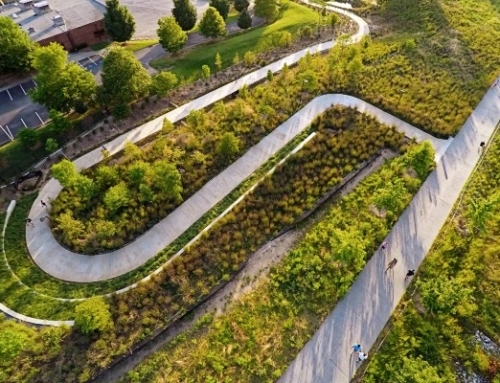 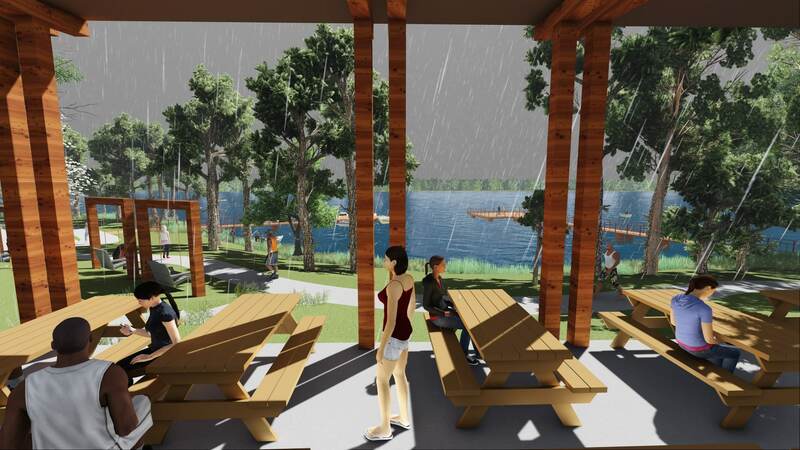 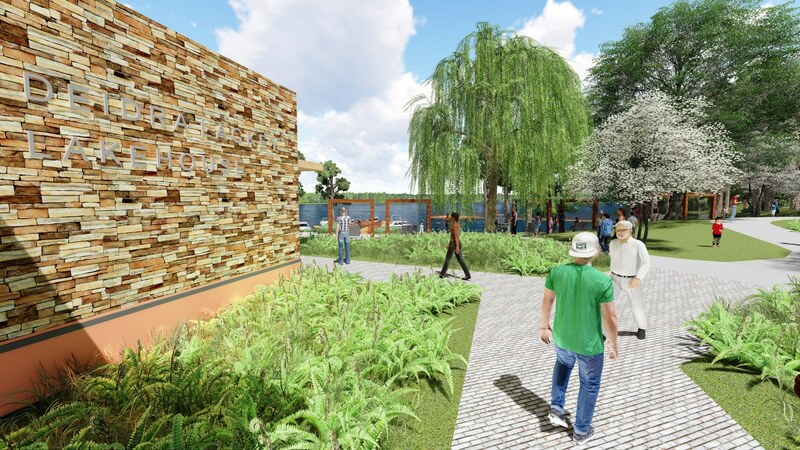 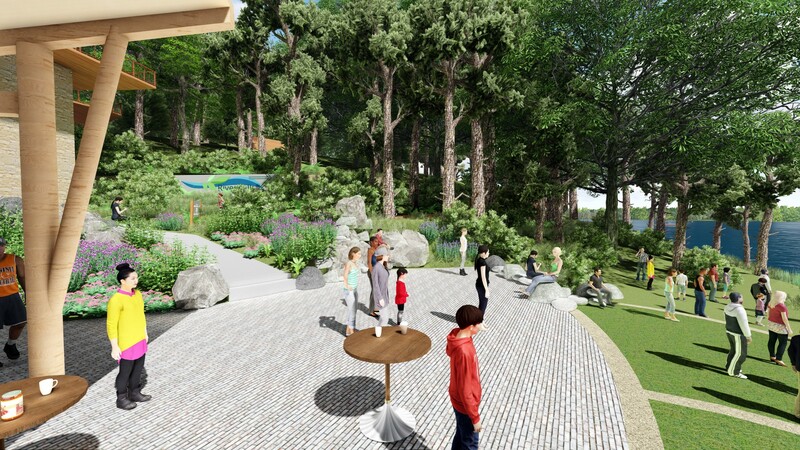 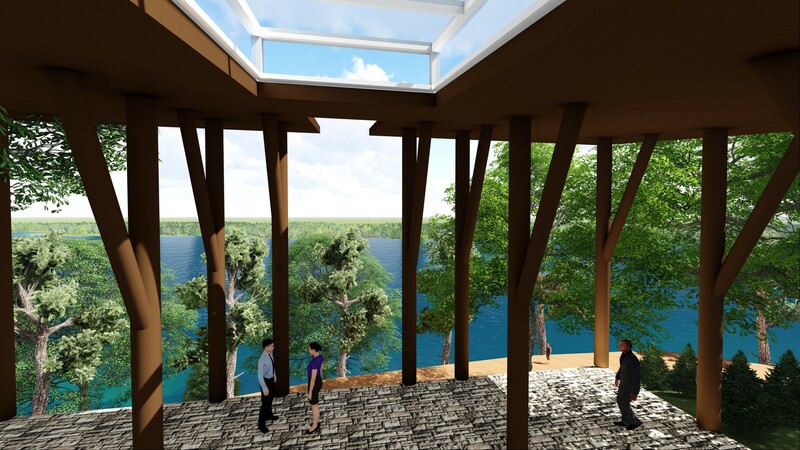 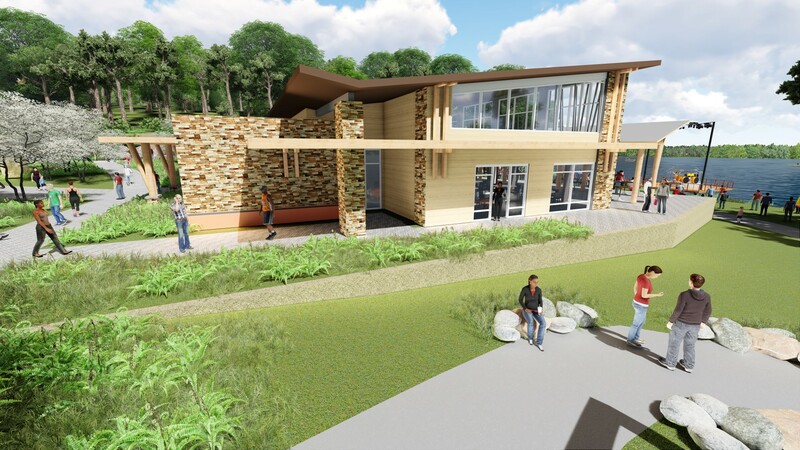 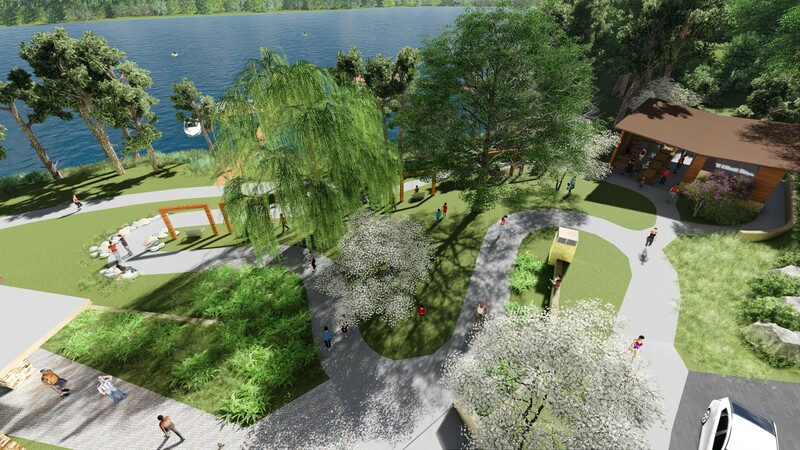 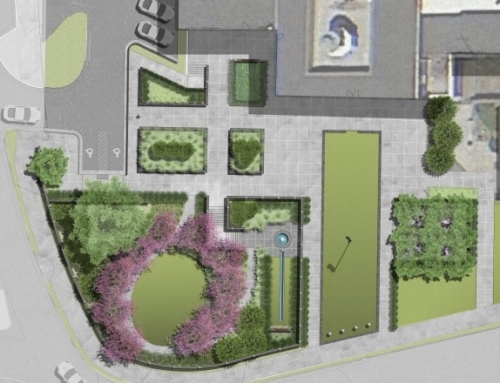 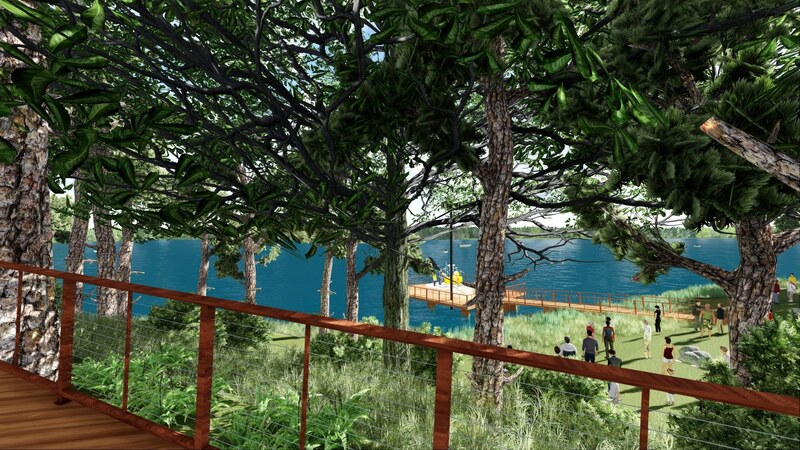 The environmentally-sensitive plan focuses on preserving and enhancing views to the water, protecting mature trees, reducing runoff, and protecting Lake Hickory’s water quality by treating stormwater runoff with rain gardens and bioswales. 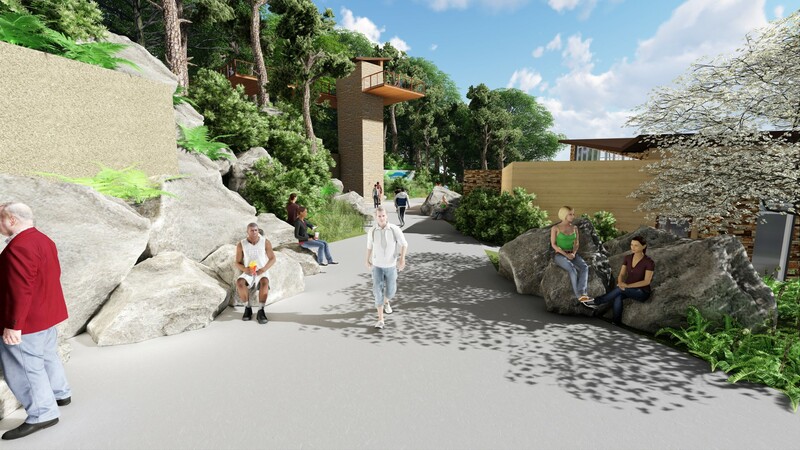 Master plan deliverables included a vision statement, guiding principles, a concept plan, architectural concepts, a project budget, and a phasing plan.